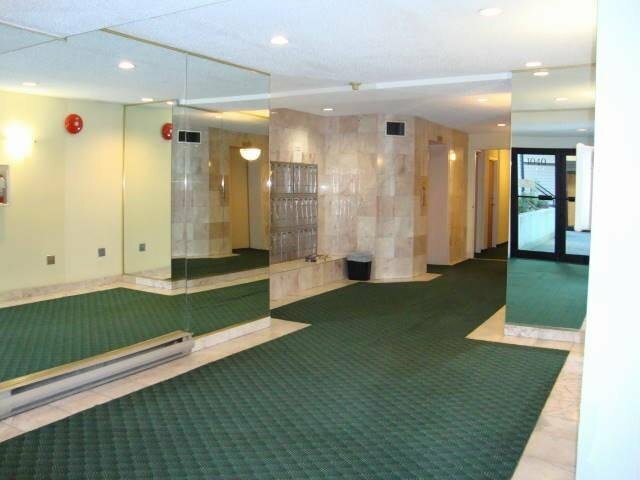 Spacious, 1 bdrm 1 bath suite North facing with partial mountain views. 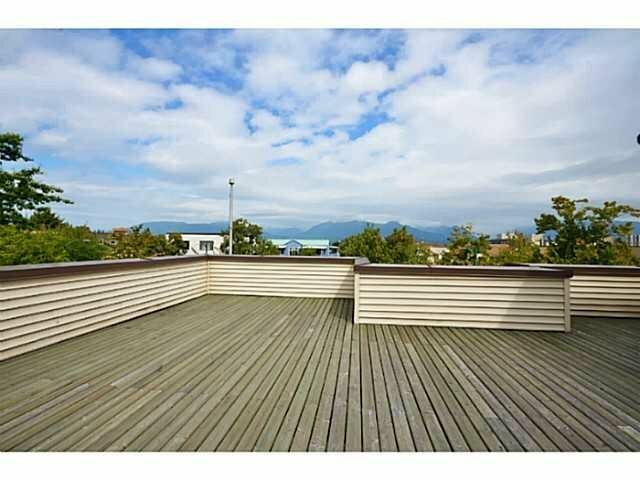 Excellent investment for 1st time buyer or investor features rainscreened building, repiped, newer roof in 2007, replaced windows, north facing balcony, laminate flooring, parking, storage locker. 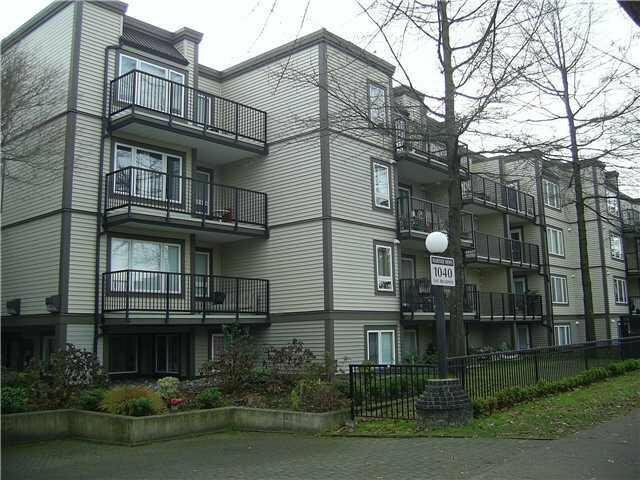 Central location to bus, skytrain, shopping & VCC. Rentals allowed. Bring your decorating ideas.